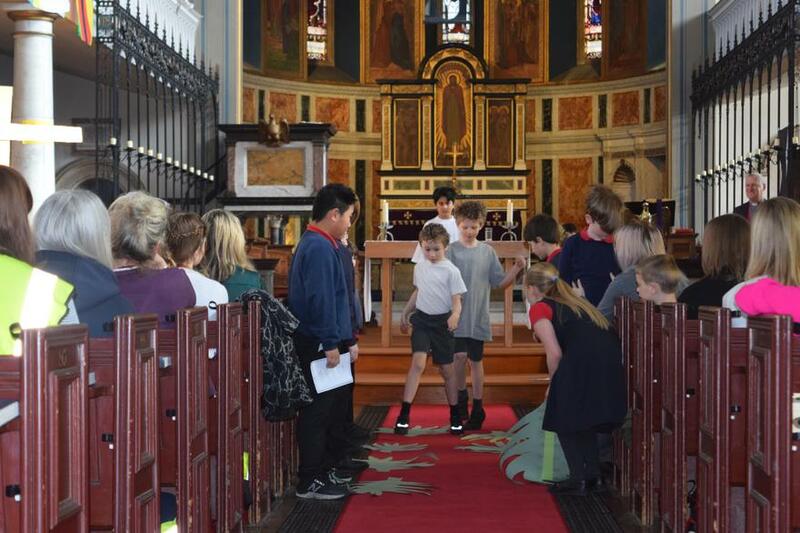 As a school, we enjoyed a wonderful Easter service at Christ Church. 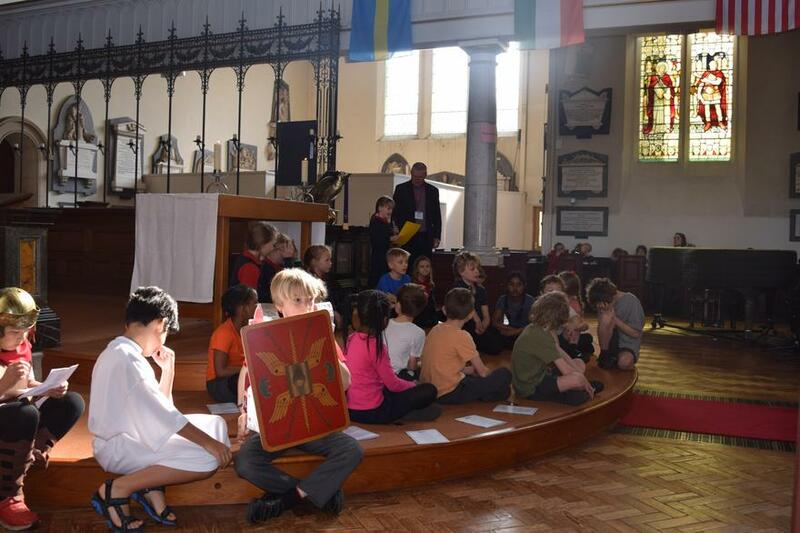 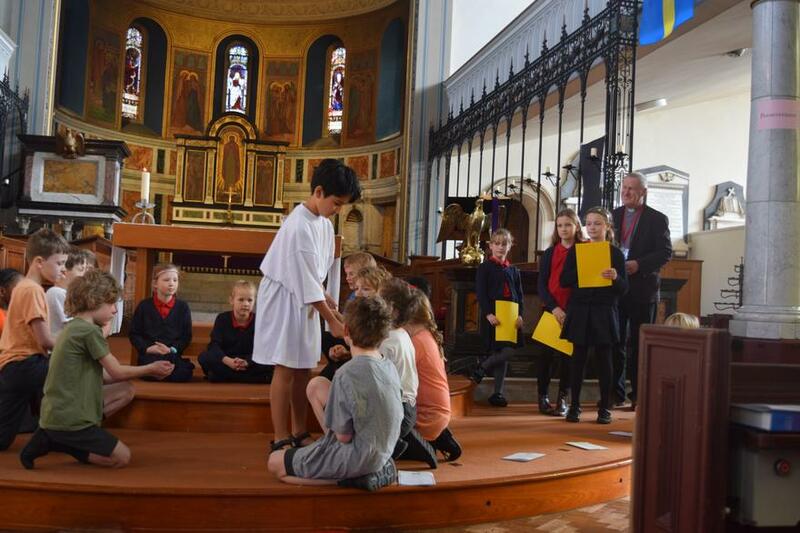 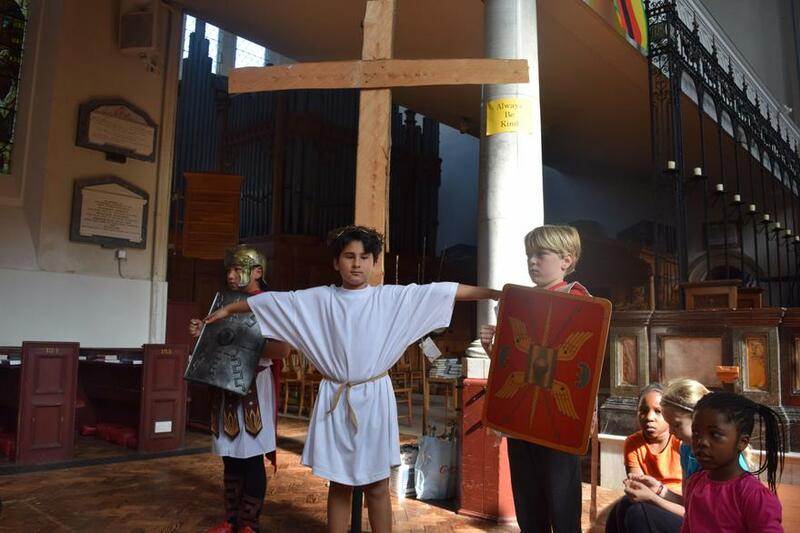 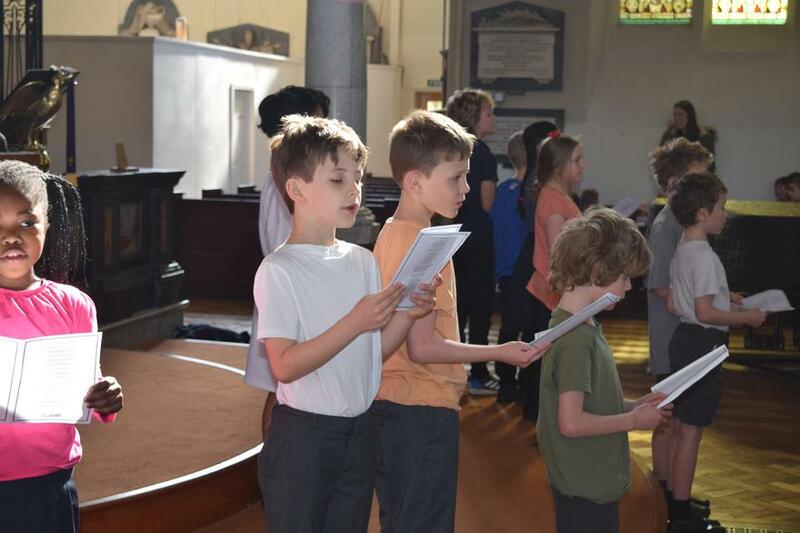 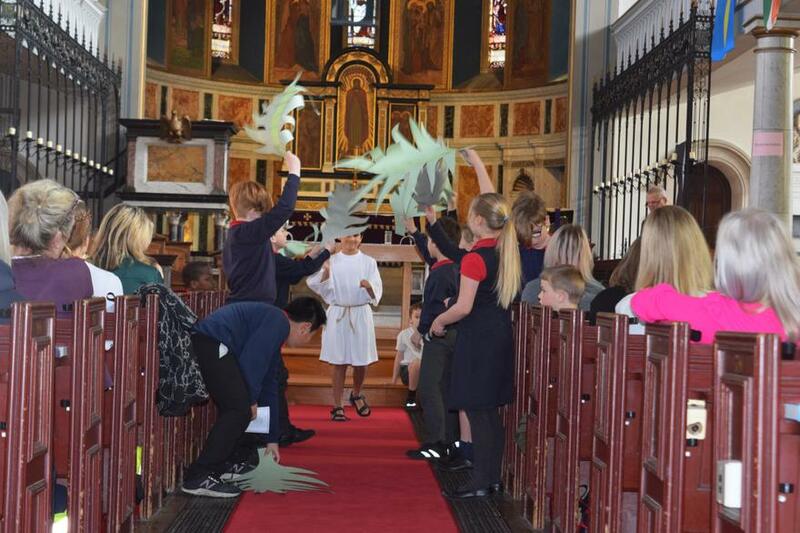 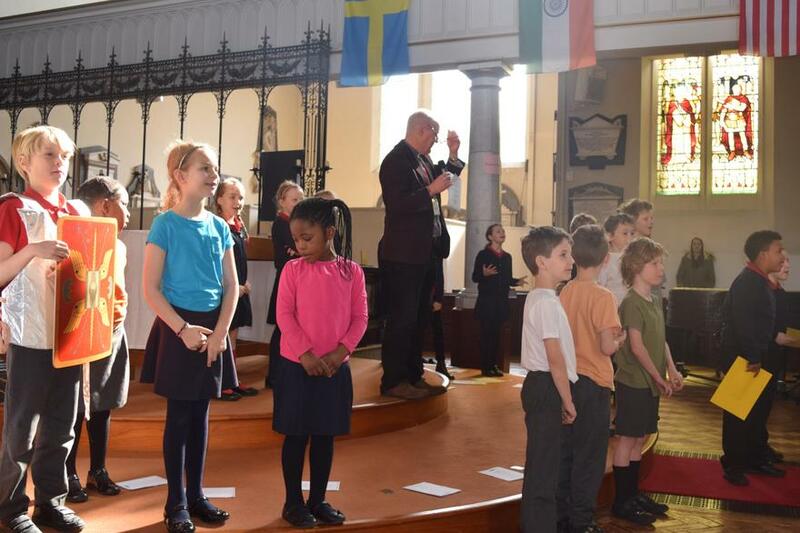 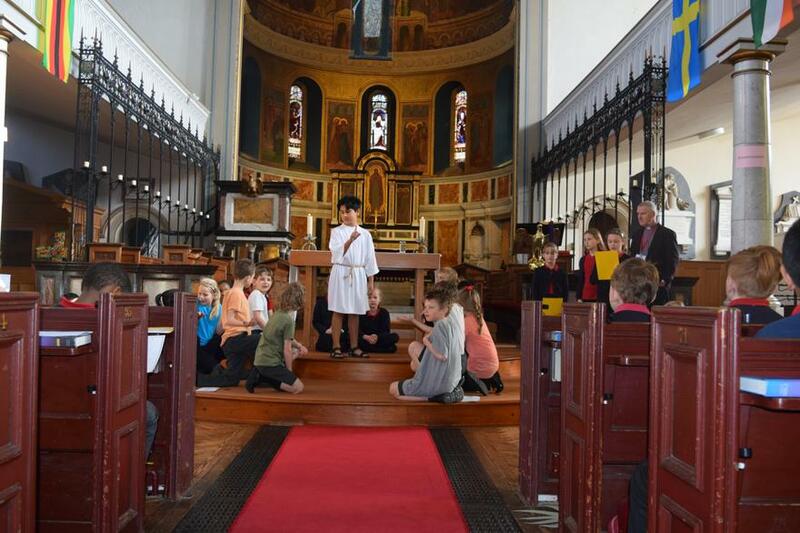 The children in Years 3 & 4 led the service and retold the Easter story in a beautiful and moving way. 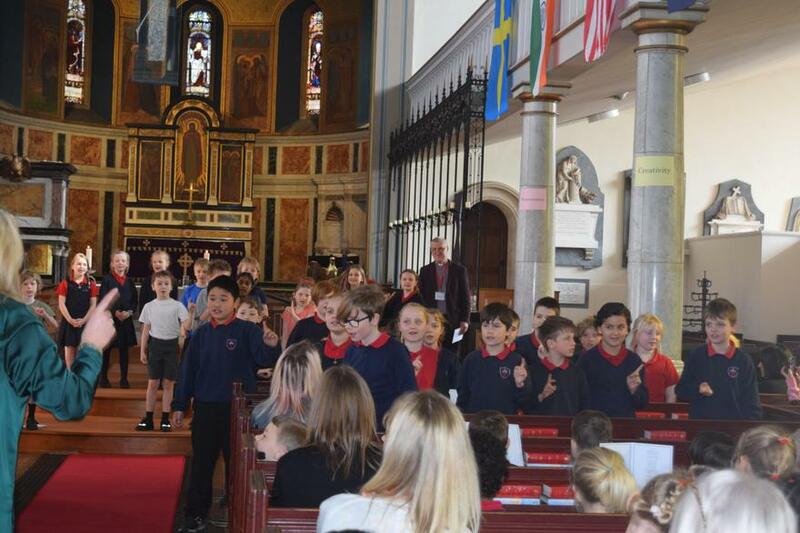 The whole school sang Hosanna, Risen and an iSingPop favourite, See those Hands. 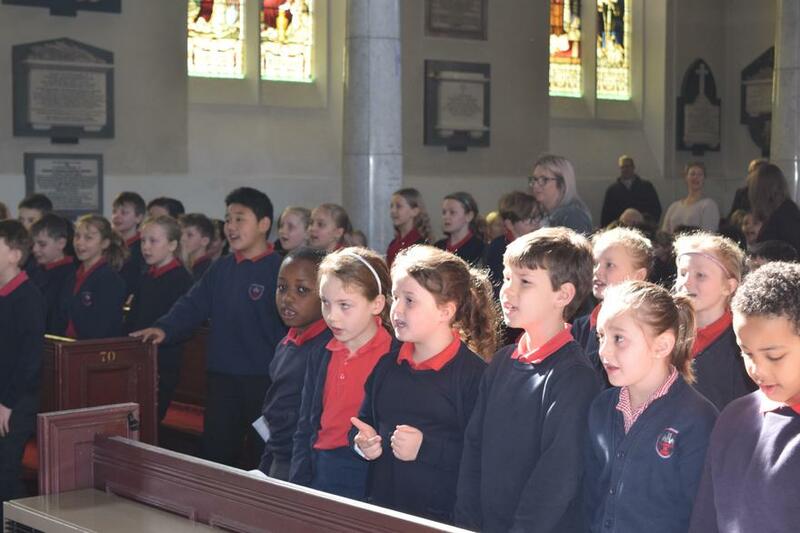 This special service also gave the whole school family the opportunity to say thank you and good luck to Reverend Tim as he begins his new adventure as Area Dean in Northumberland. 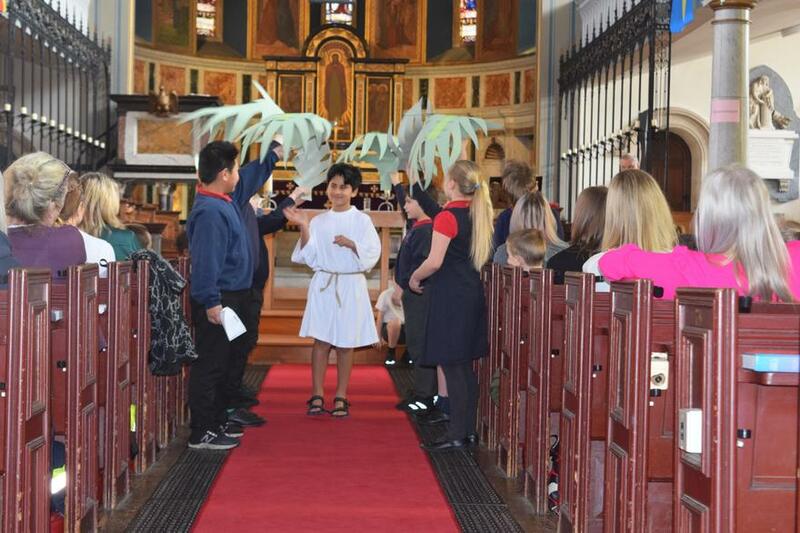 We wish him lots of love and luck in his new chapter.